New Construction! A place to call home. 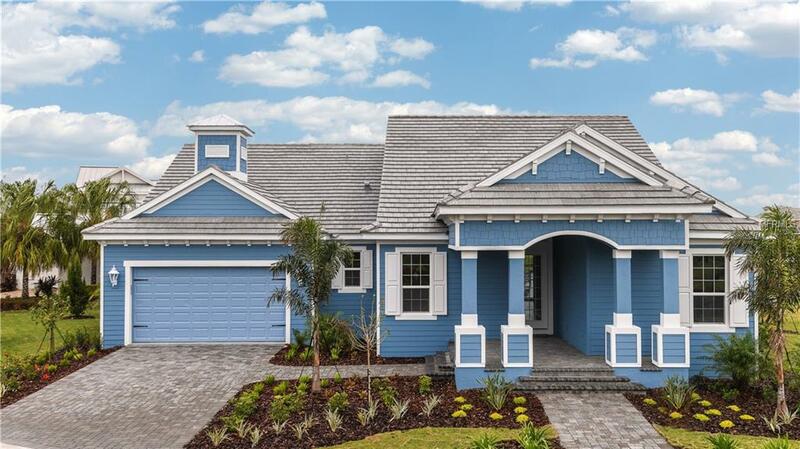 Enjoy the Florida waterfront living at its best! 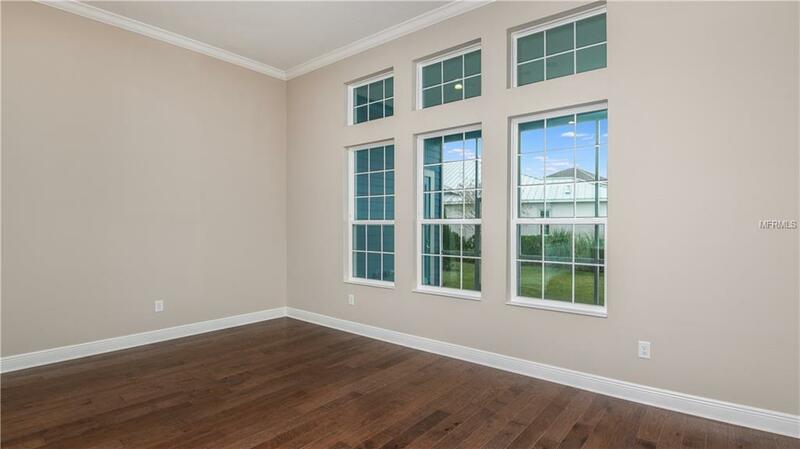 This brand new construction home, the Key Largo offers 3 bedrooms, 2.5 baths, and a 2 car garage. The open floor plan offers a well appointed kitchen, dining room and family room with plenty of upgrades chosen by our award wining designers! 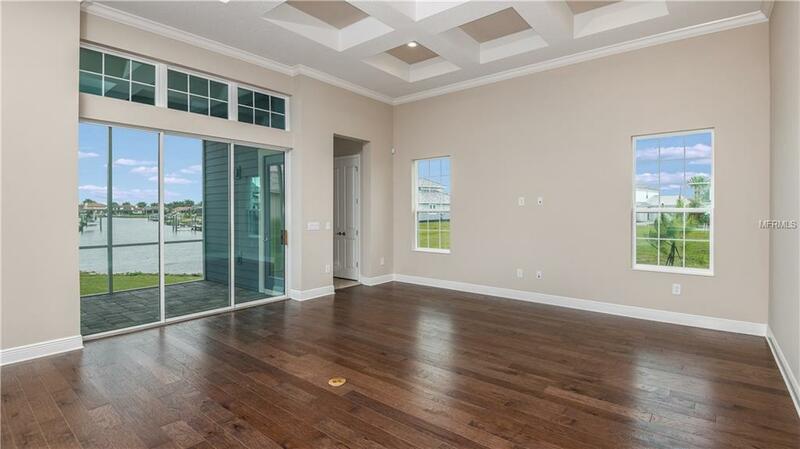 Very light and bright with windows and sliding glass doors that open up the lanai that allows for plenty of space for you to relax in or entertain. The waterfront gated community of MiraBay offers a perfect outdoor and water lovers lifestyle. Come and enjoy all of the amenities that this neighborhood has to offer, such as a spacious clubhouse, state of the art, recently refurbished fitness center, spa services, and the Gully Caf. 2 pools, one a junior Olympic size heated pool, the other a beach entry and clay tennis court. There are also 3 parks and a bait and tackle shop. In addition residents have free use of paddle boards, canoes and kayaks. Pet Restrictions No More Than 4 Ã¢Â‚¬Â€Œ Total Weight Of 175Lbs.